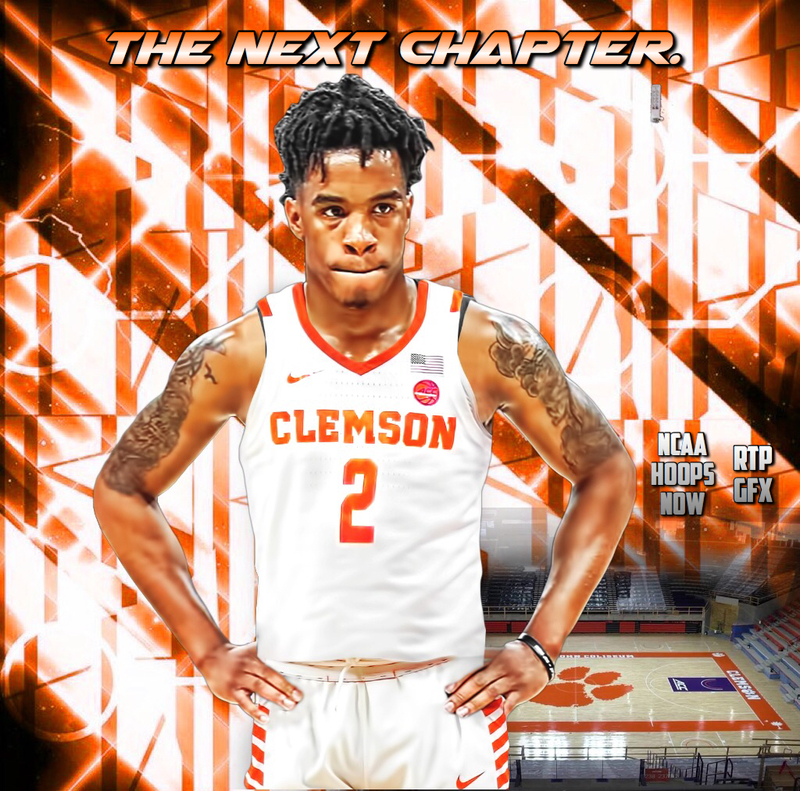 Al-Amir Dawes, the 6-foot-2 combo guard from The Patrick (NJ) School, committed to Clemson on Thursday, in an announcement at his high school. 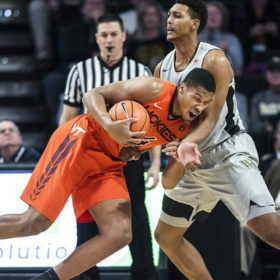 He broke down his decision for ZAGSBLOG Thursday. 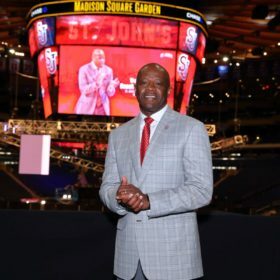 After naming his final four on Wednesday, Dawes chose Clemson over Providence, Seton Hall, and St. John’s. Dawes took his official visit to Clemson last month (Sept. 28). 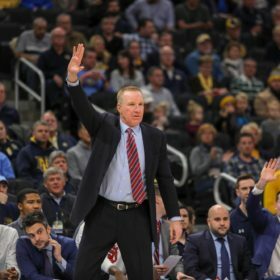 He spoke with ZAGSBLOG about the visit. 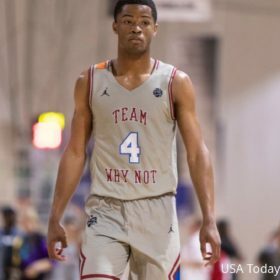 In addition to Clemson, Dawes also took official visits to Providence (Sept. 21), St. John’s (Oct. 5), and Seton Hall (Oct. 8). He joins Chase Hunter as the second commit in the Tigers’ 2019 class. 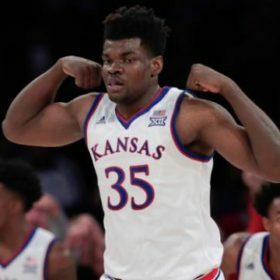 According to 247Sports, Dawes is ranked as the No. 104 overall player in the Class of 2019 and the No. 6 player from the state of New Jersey.